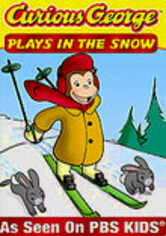 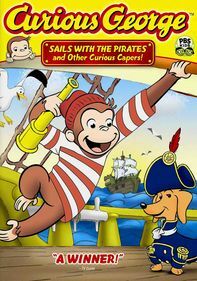 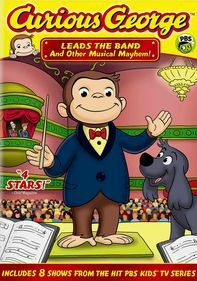 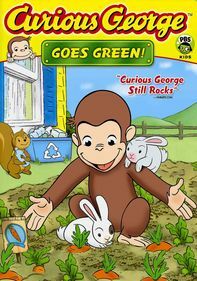 The lovable and comic Curious George returns for more laughs and adventures in eight episodes of the animated children's TV series. 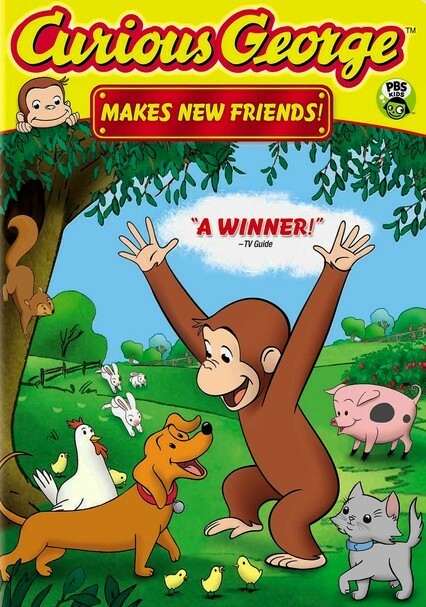 Along with his best pal, the Man in the Yellow Hat, George learns the true value of friendship and teamwork. 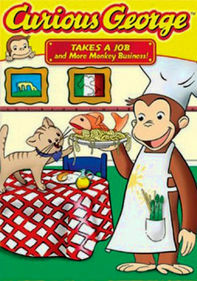 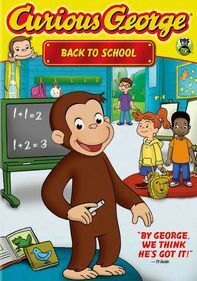 In addition, George and his new chums have fun exploring science, engineering and math in ways sure to get your kids fired up about education. 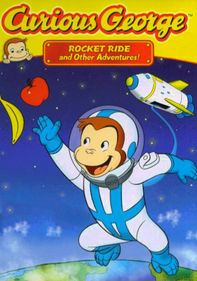 Voices are provided by Frank Welker and Jeff Bennett.